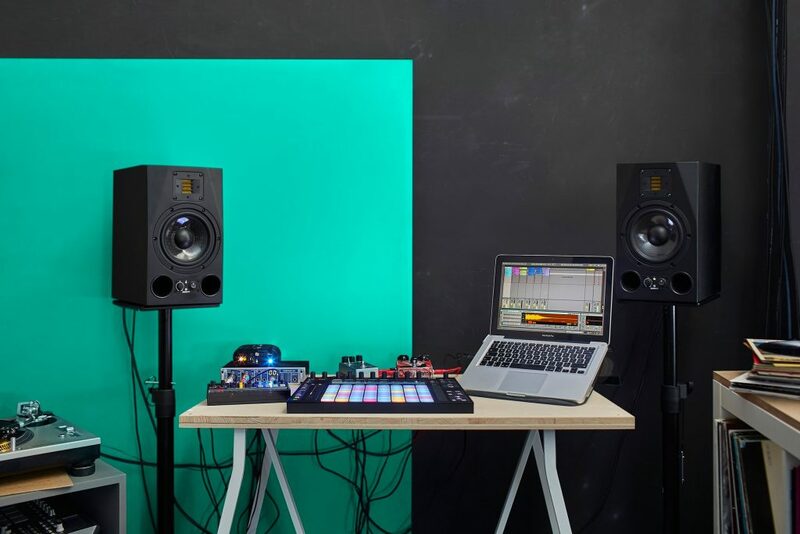 Ableton Live 9.7 is right now in public beta – just days after the latest 9.6 release went final. Most of the functionality announced so far is related to Push and beat making; 9.7 brings features that let you play, record, and slice more easily from Ableton’s hardware. But that shouldn’t mean you should despair if you’re not a Push user; as with each Push release so far, there are parallel improvements in the software itself. That’s a big deal if you’re a Push user, because it means improvisatory beat slicing just got far easier – and more like what you’d expect from other drum machine/samplers. If you do have Push, though, you get a lot of additional playability right on the hardware – stuff that further deepens the feeling that using Push is like using a standalone instrument. Playing your beats live? Now you can see count in on the display, plus clip “phase” (an indication of where the clip ends), so you’ve got some visual feedback on when to start and stop playing when recording clips. For sampling from external gear, you can now select and record ins and outs right from Push, whereas that previously involved digging into your computer menus. Monitoring, input, and output are on the hardware (also Pre FX, Post FX and Post Mixer routings were reorganized). You can now color your pads, tracks, and clips right from Push rather than on-screen, so that’s yet another on-screen workflow that’s been moved to the hardware. Those colors will look better, too, as there have been numerous improvements to color and how it’s matched between pads, the screen, and (if you have Push 2) the Push display. There are also some adjustments to playability and sensitivity, to do with improving the way the pads behave inside particular layouts. So there you have it: you get a bunch of new ways to sample, you can now more easily see what you’re doing with sampling and live performance, you can play drums with (pre-set) dynamics, and the integration of hardware and software is improved. 9.7 is a relatively minor update overall, but it is also a major update to Simpler. So while we may be waiting on other improvements in the Live host, if you’re a Simpler fan, this is still a big update. To try 9.7 now, you can try the beta program. As with all Live releases, you can (and should) keep a copy of your old version of Live next to the new one. But note that because of the changes to Simpler, any projects you save in Live 9.7 beta then require 9.7 or later. So you should be careful before beginning any mission critical work in the beta.